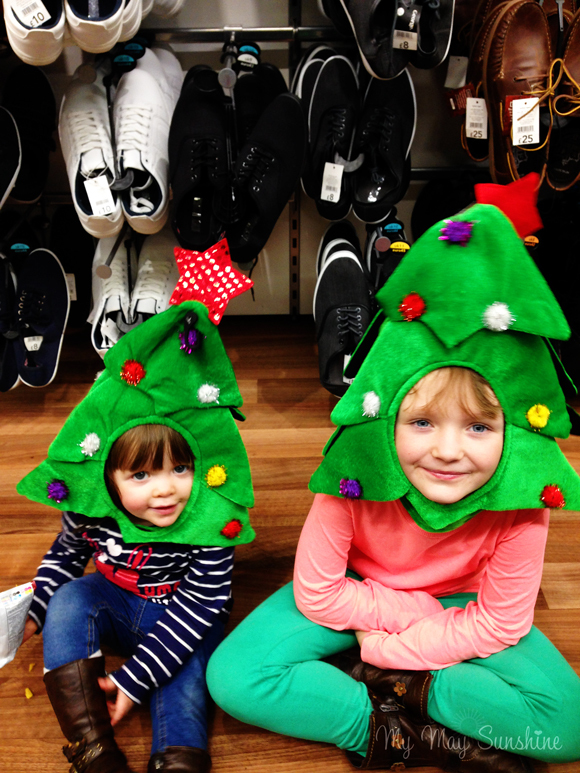 Things you do to keep them quiet and occupied in Asda! Previous Post Sunday Photo 22.11.15. Next Post My Sunday Photo 29.11.15.